Some great Rings for most raid roles (melee dps, caster dps, and healing last year) which you can get a lot faster than the Daily quests in the Molten Front, a one-handed Sword (Agi based), and a Plate Dps Helm. Good stuff for almost all classes, although some specs don’t get love there at all. There is also my favourite mount in the game, which is a flying horse. Why is it cool? Because it converts from flying to land automatically in zones (like TB) where you can’t fly but still works fine. Functional and you leave a trail of green fire. If the rewards are scaled like the previous years the gear will be useful as upgrades, but not world ending if you miss out. For example the physical dps ring is good, but the itemisation is designed to be general across DKs, Warriors, Paladins, Rogues, Shamans, etc. That means that its stats are not targeted at one sub-set of the melee dps classes. Get them, but don’t get snarky. I hope they consider expanding the offered rings to include a Tank option, and also keep the Sword and Helm. I’d love that helm as a straight upgrade for my Dps set from the 353 item; and would even still grab the Agi sword for the cool factor. 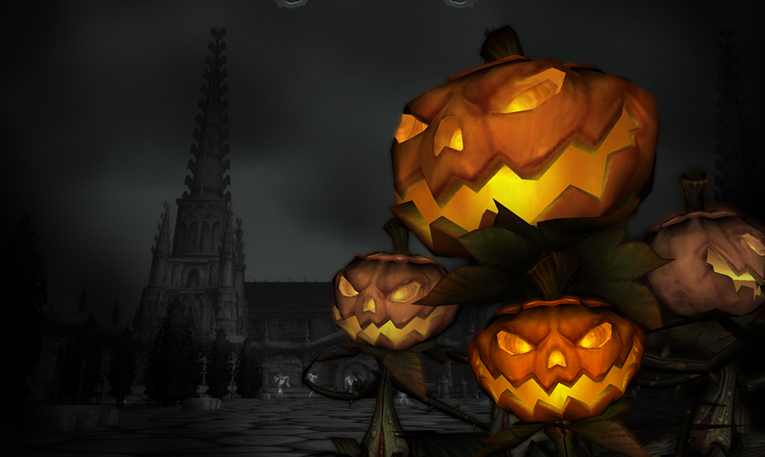 This entry was posted in Warcraft and tagged boss, Gear, halloween, hallows end, holiday, LFD, upgrade by Typhoonandrew. Bookmark the permalink. The items have been on wowhead since 4.2(365) But its sad their is no tank option, I would not be suprised if the dps queues are quite high because of the lack of tank reward. Actually, what they should do (but have shown they are unwilling to) is just leave the gold rewards as they were on day 2-ish of the Direbrew event, before the second nerf*. Queues were instant thanks to tanks repeat-queueing to gold-farm. Also don’t forget that most tanks are plate, and that usually means a DPS offspec. Best solution would be refactoring the crit on the helm to mastery, though, making it a very attractive reward for tanks while still being slightly better for DPS.